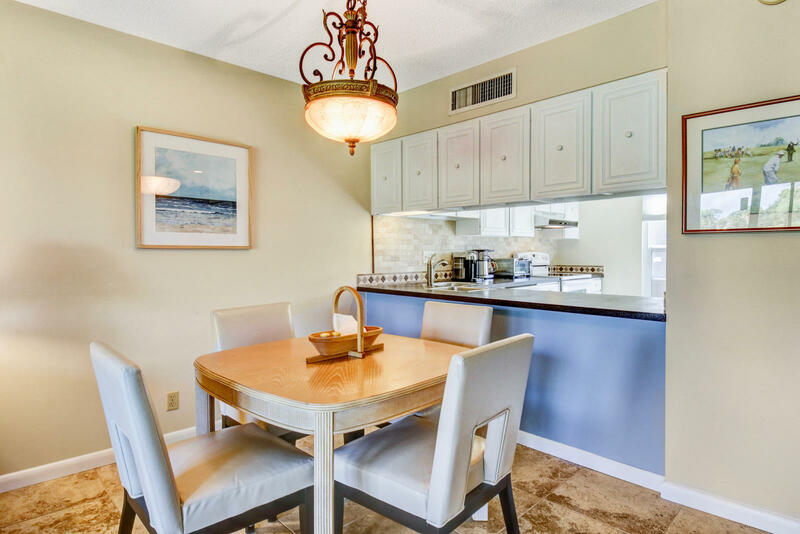 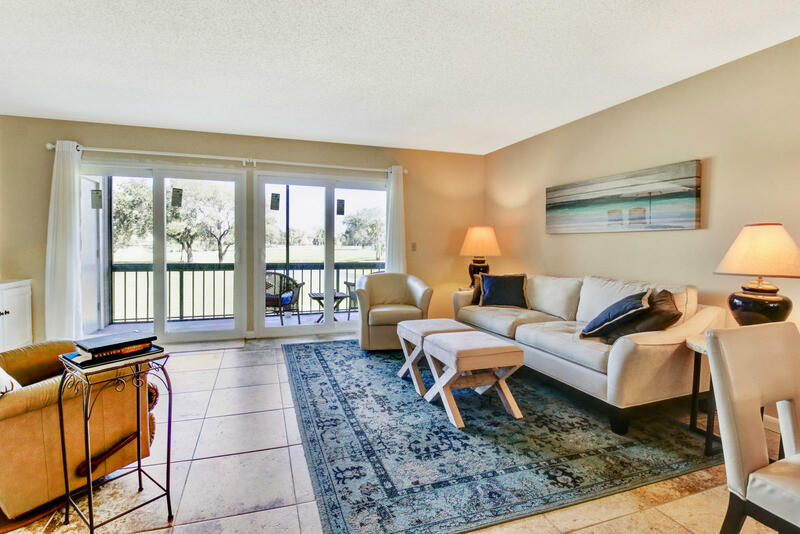 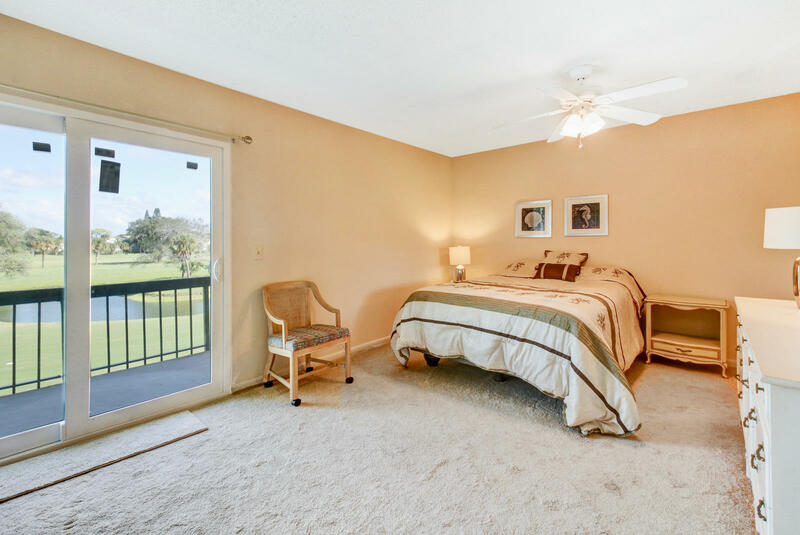 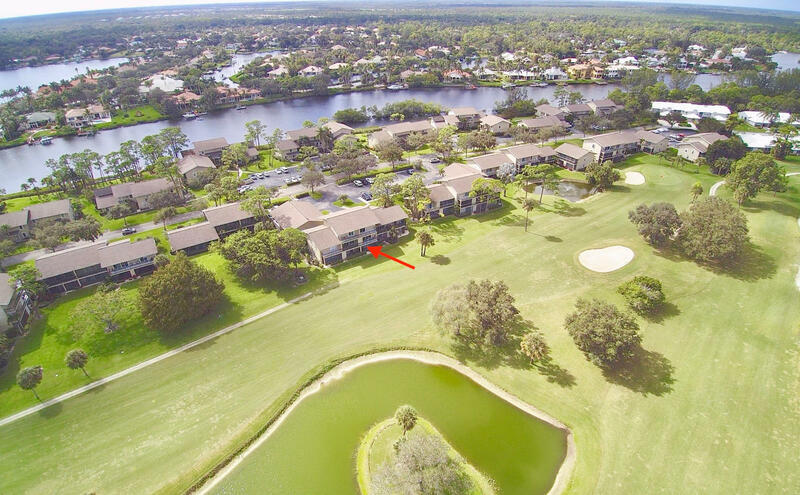 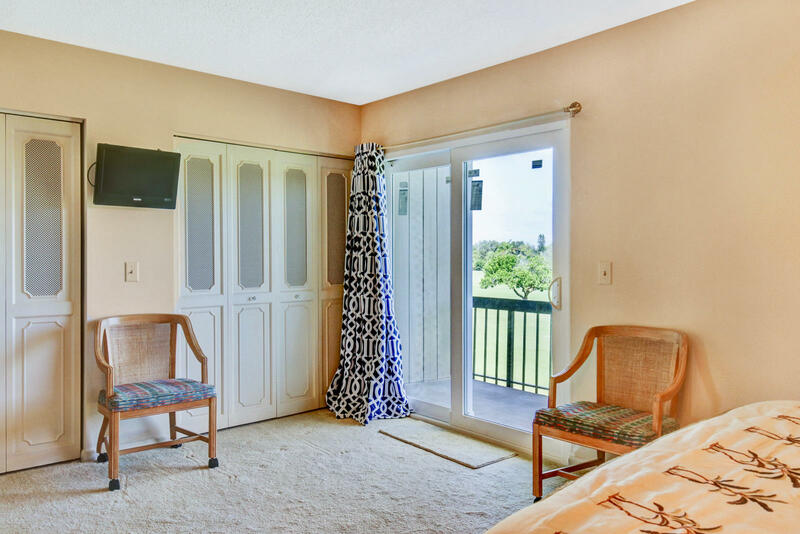 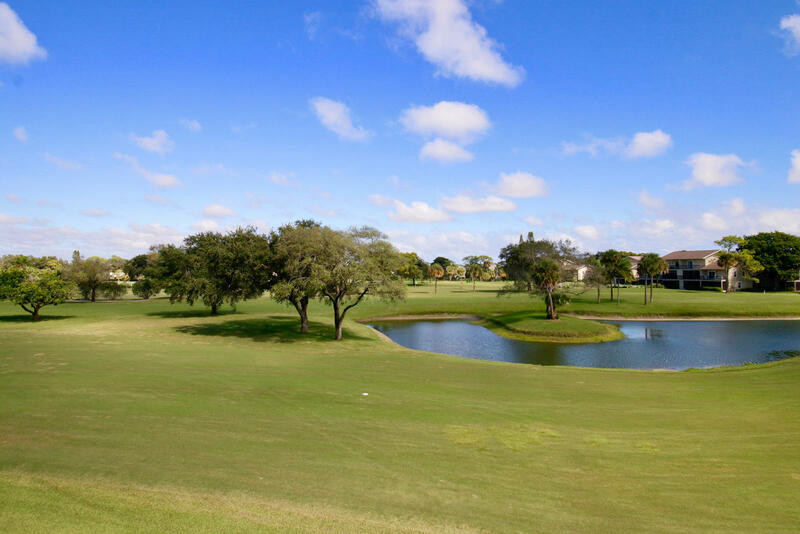 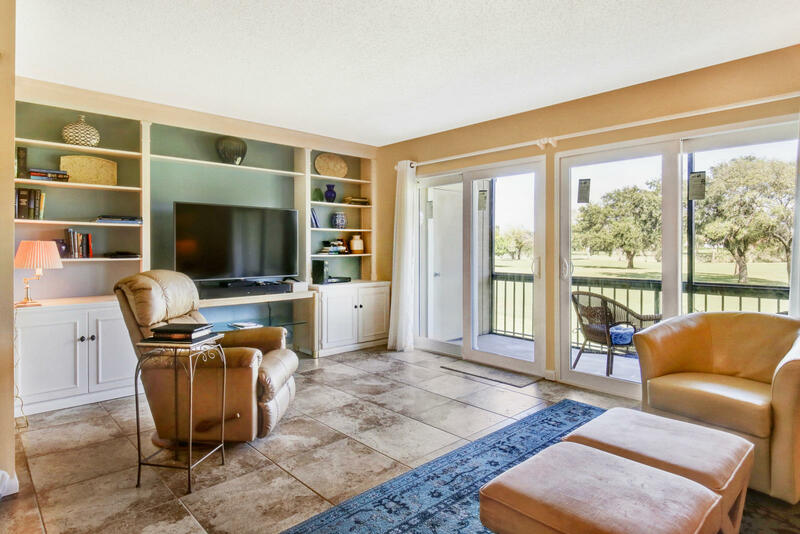 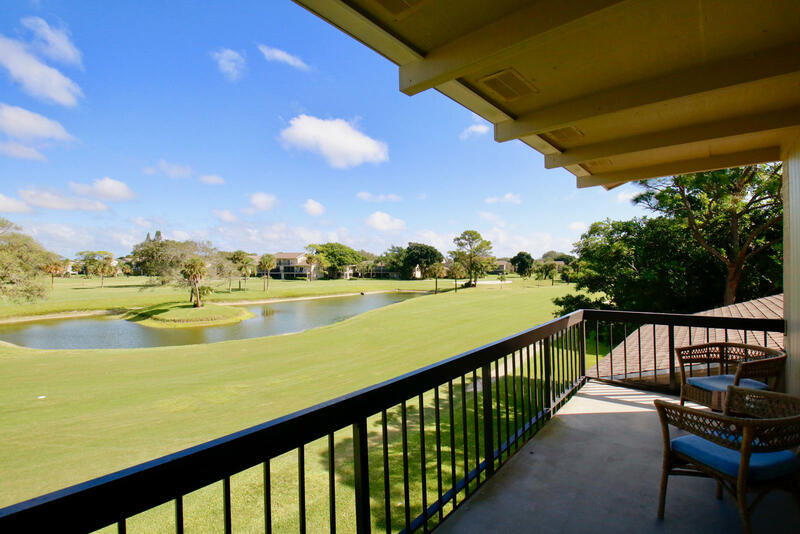 Sweeping views of the Tom Fazio Golf Course from both covered Balconies on this 2 Bedroom, 2.5 Bath Townhouse. 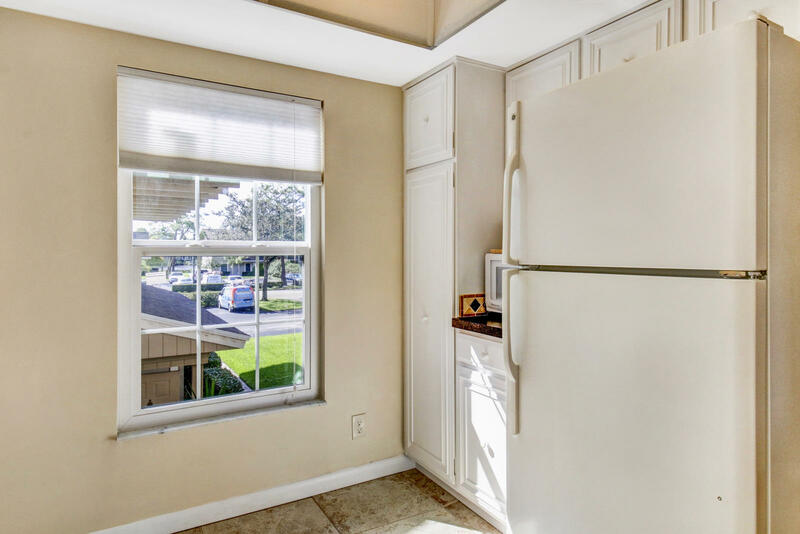 Brand new all, Impact Windows & Sliders throughout. 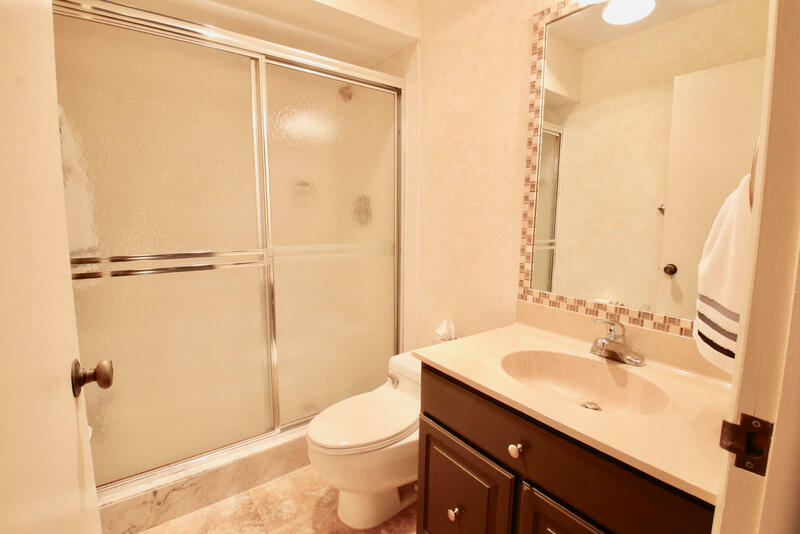 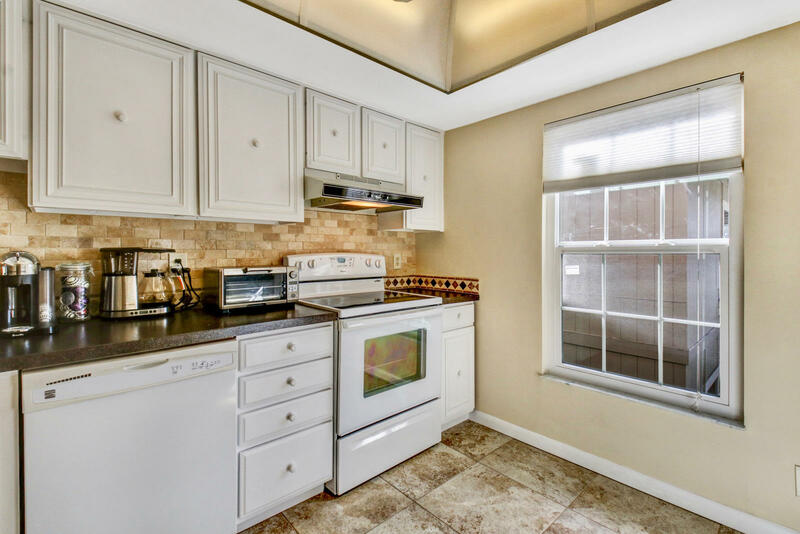 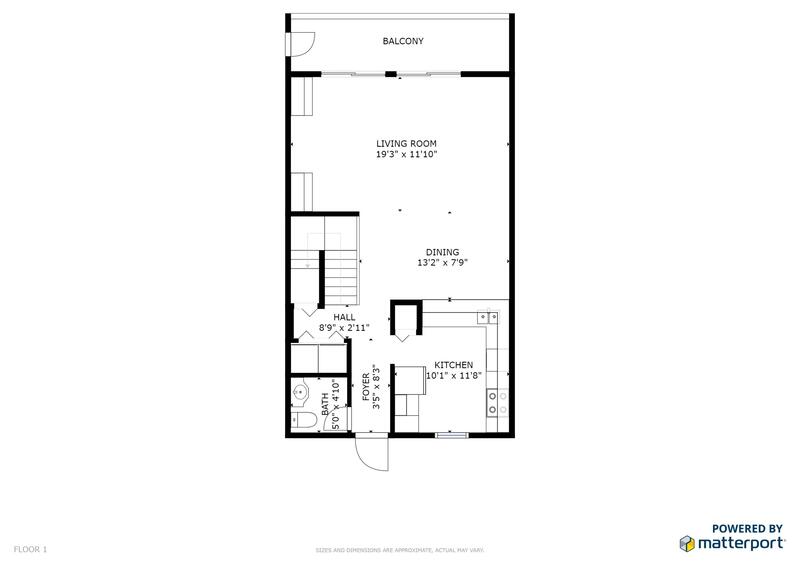 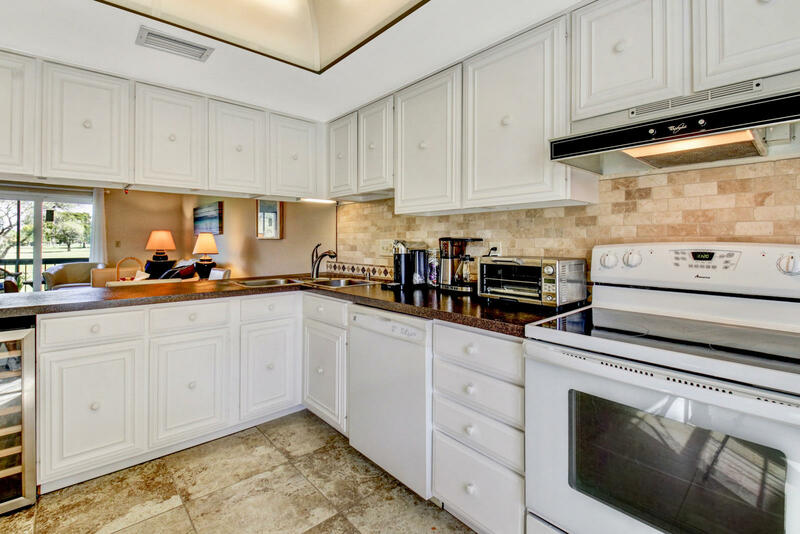 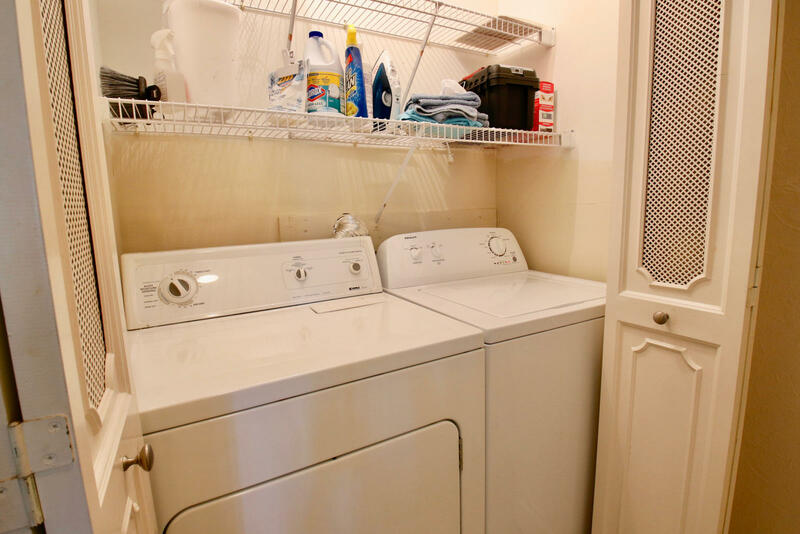 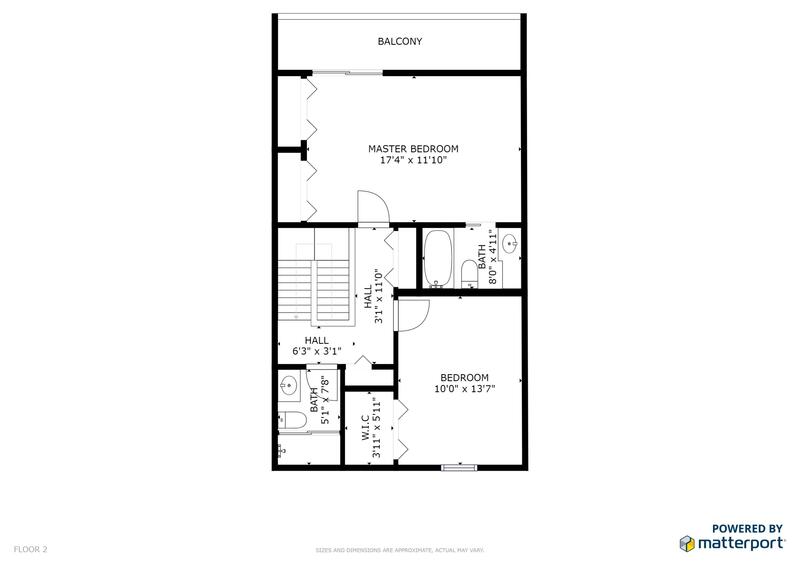 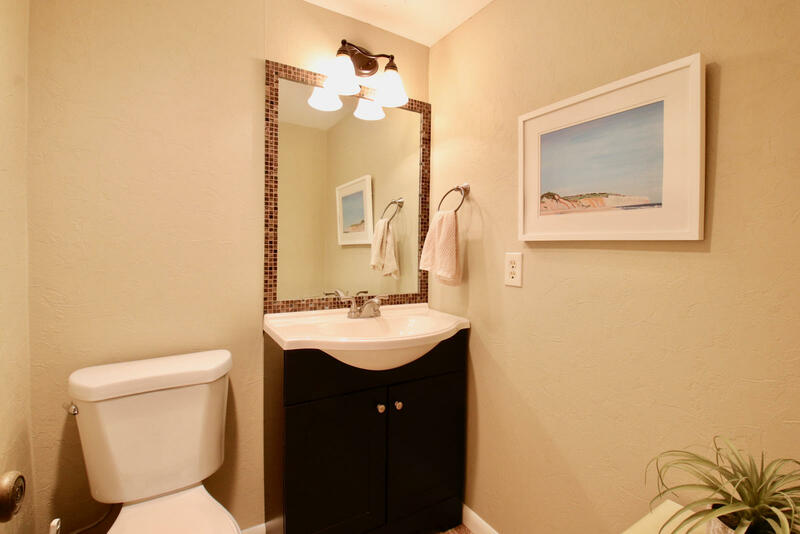 Updated Kitchen, Tile floors in living area, Newer carpeting in both Bedrooms, washer & dryer. 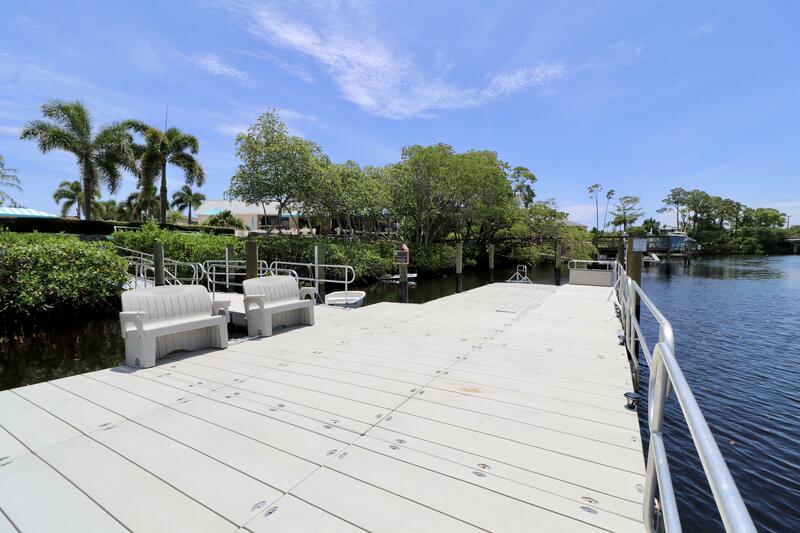 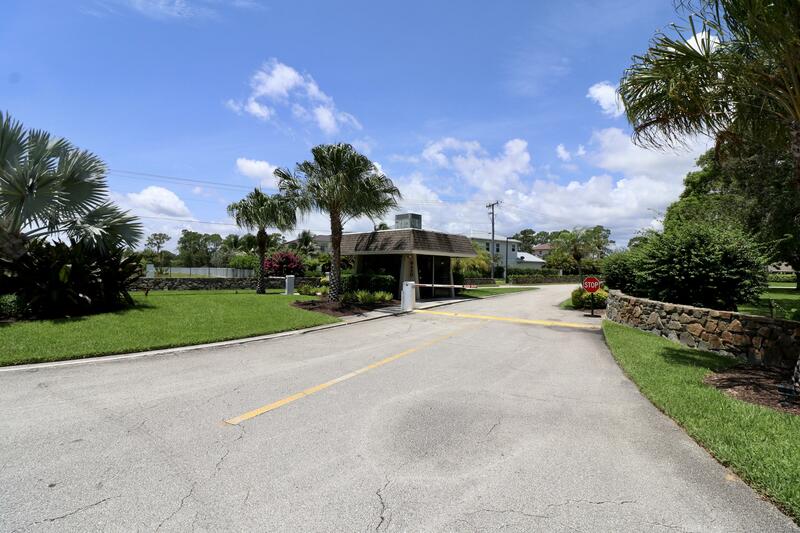 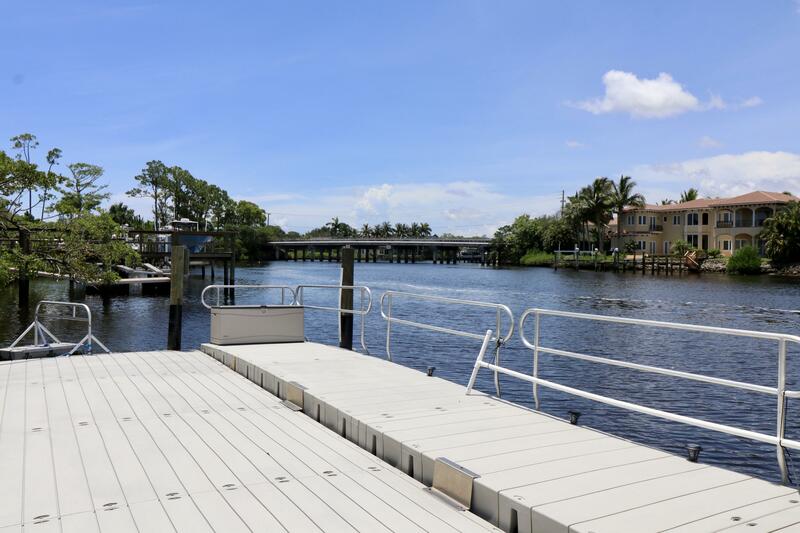 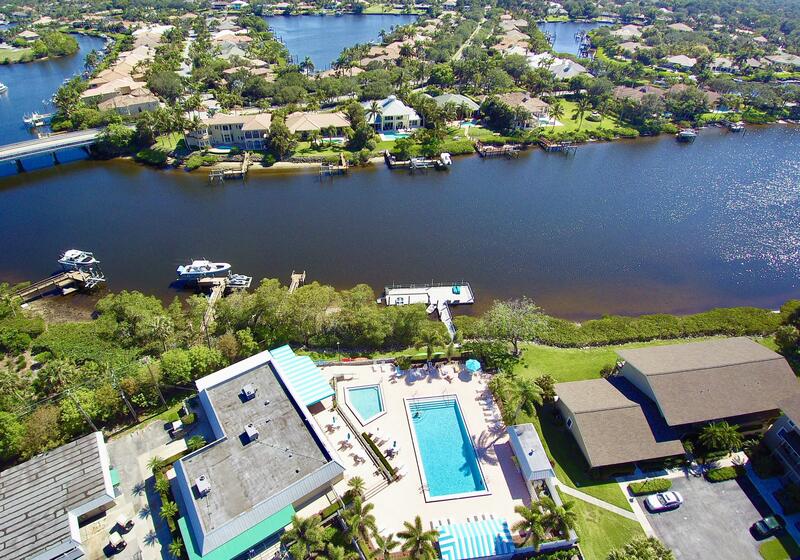 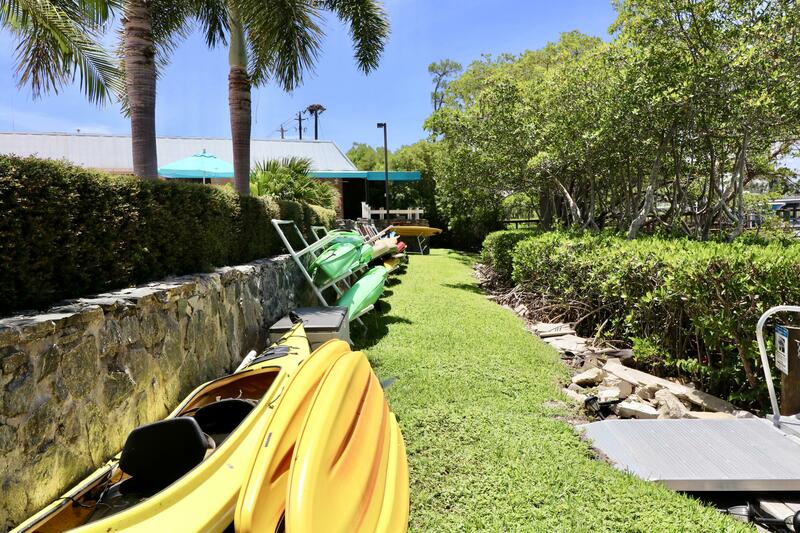 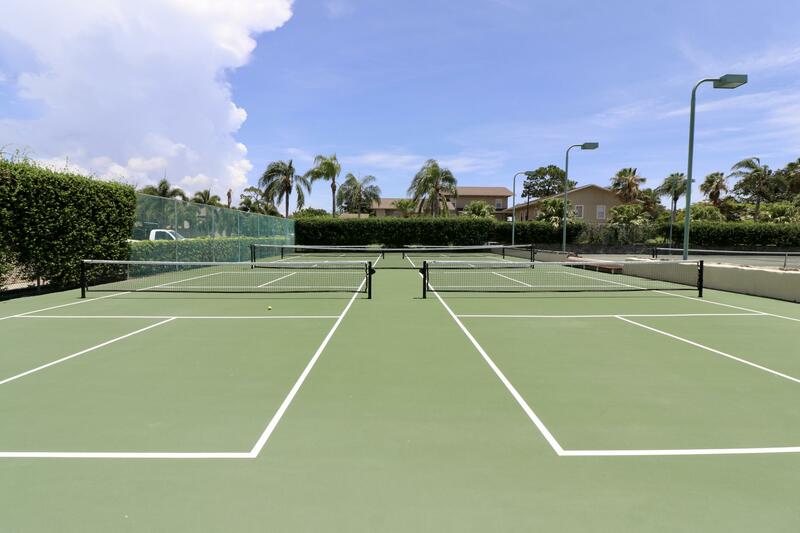 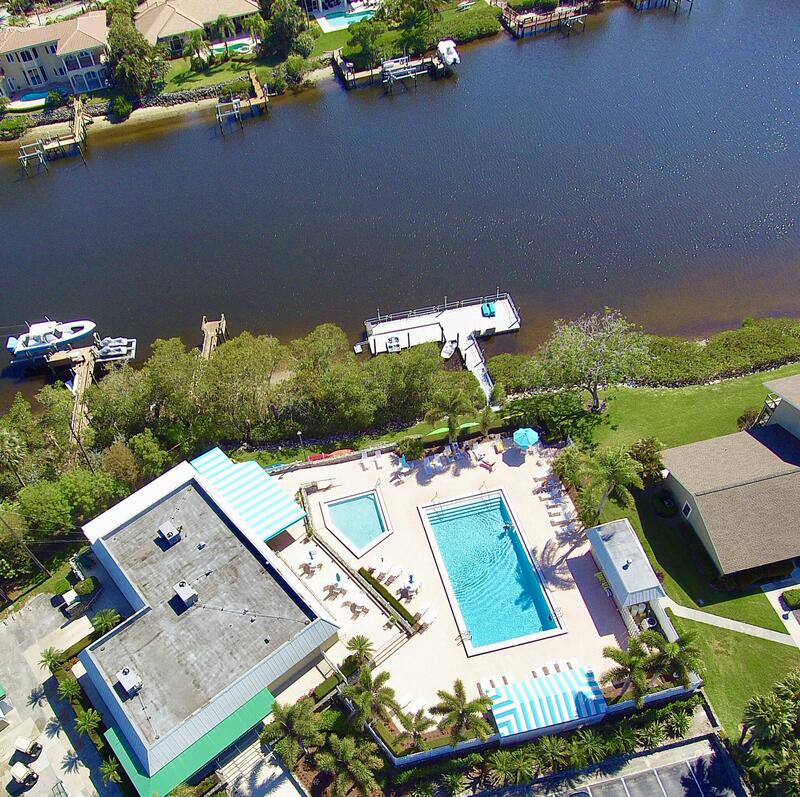 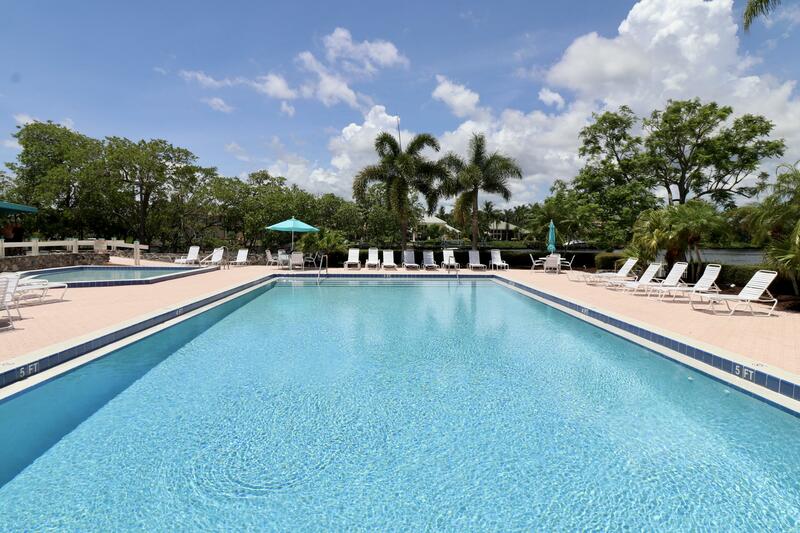 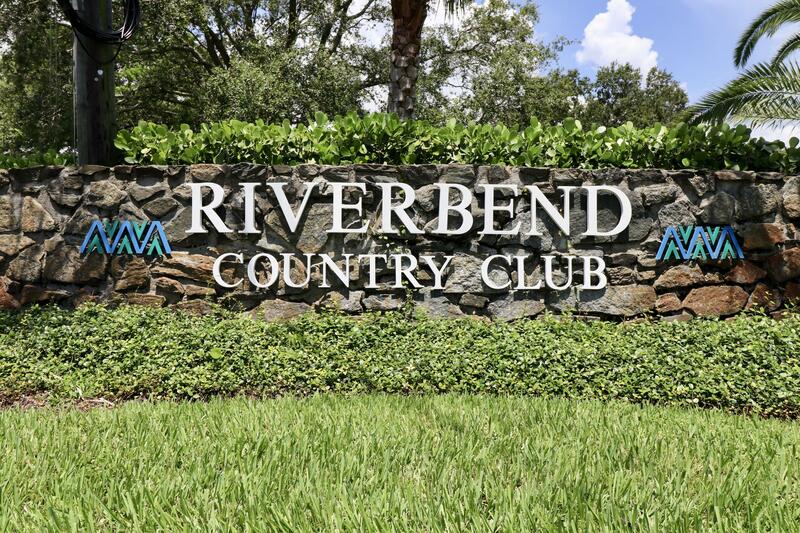 Riverbend has a 24 hour manned gatehouse, heated community pool, tennis courts, Clubhouse, kayaking & Paddle boarding. 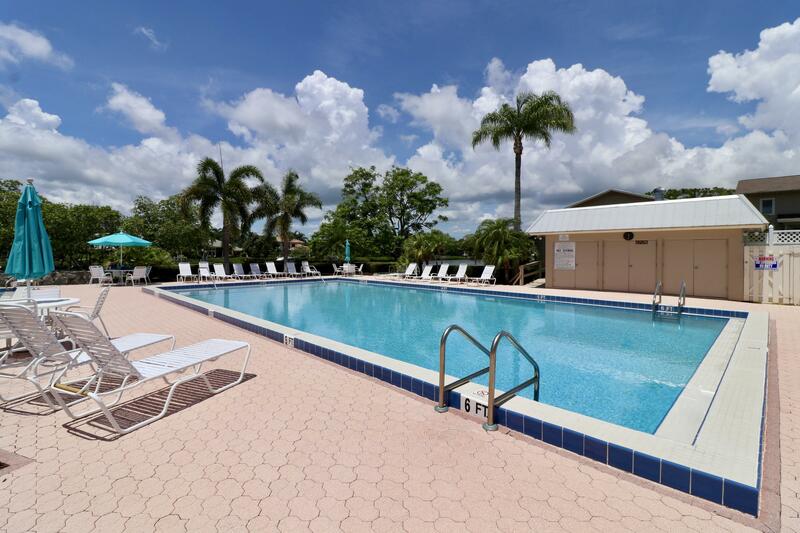 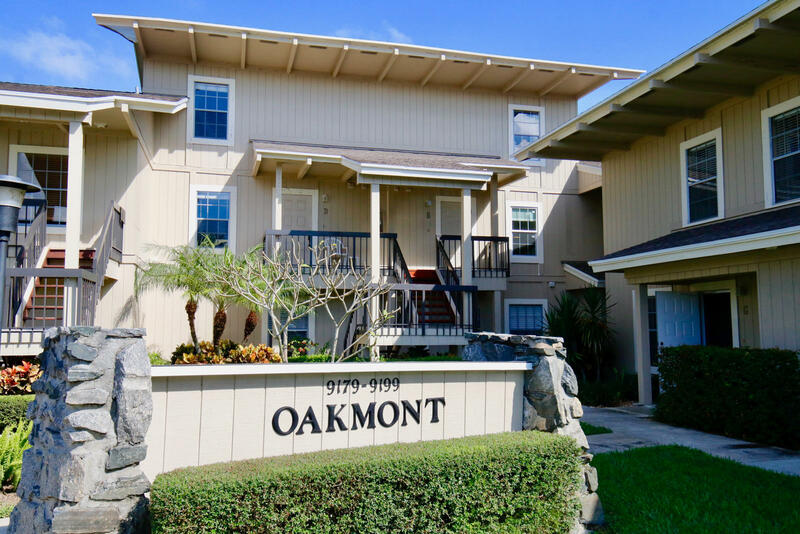 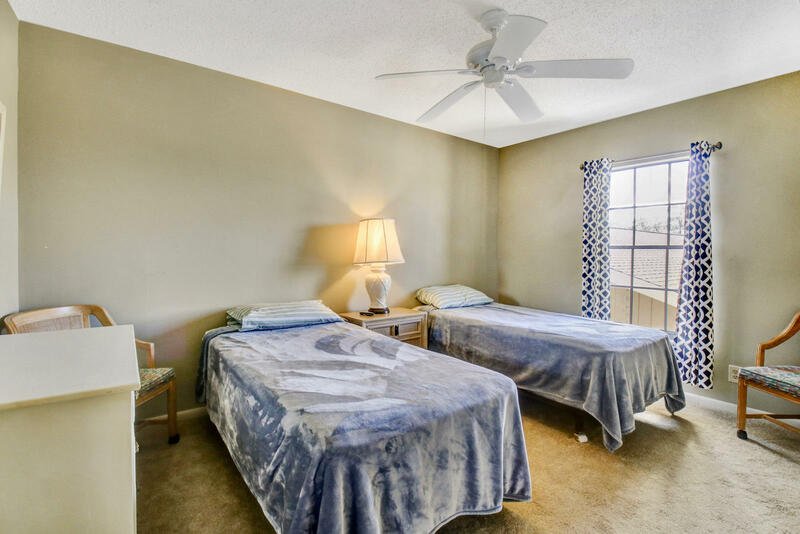 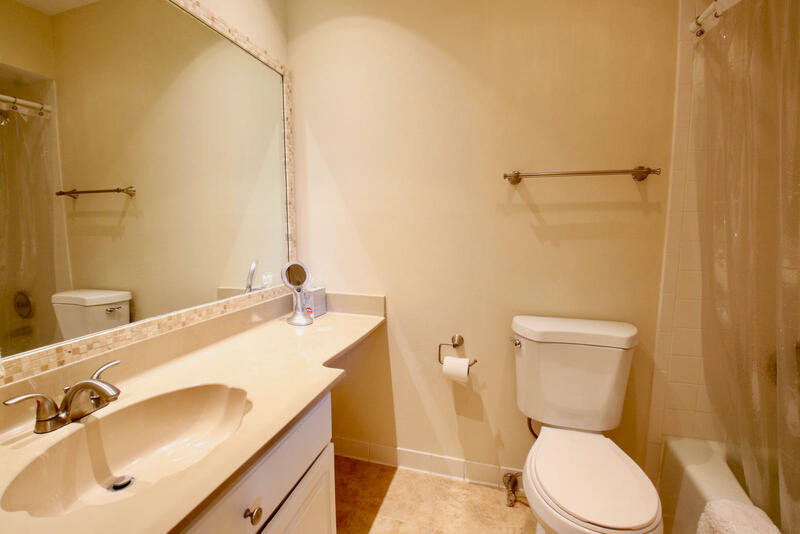 Close to I-95, Airport, Dinning, Entertainment & Shopping.